Love to cook? 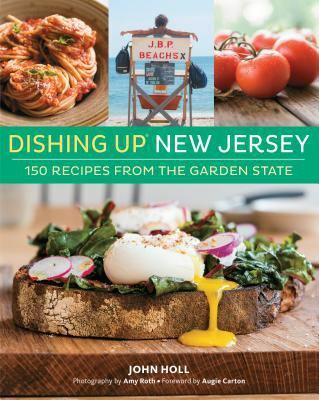 East Rutherford Memorial Library has started a Cookbook Book Club! Experienced cooks, as well as new cooks, are welcome! 1) Borrow the monthly cookbook selection from the Circulation Desk. 2) Read through and choose a recipe to make. 3) Email Chris Hartigan at hartigan@eastrutherford.bccls.org with your chosen recipe to avoid duplicates. 4) Prepare one regular-size recipe at home. 5) Bring your prepared recipe, ready to be served, to share with club participants at the meeting. 6) Enjoy samplings of other recipes, talk about the book, author, recipes, tips, tricks and more! A copy of each month's cookbook will be available for browsing. Click here to email our director to join the Wait List.